Wow, time really does fly when you’re having fun. I didn’t realise how behind I’d got with my blog until I saw the backlog of photos of the fabulous couples I’ve recently married. 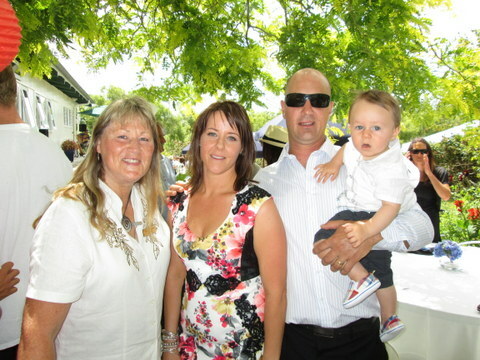 Nikki and Pete chose to have the most important people present – their children. Very intimate, very personal, very beautiful. Daniel and Nichole were also married at Settlers. 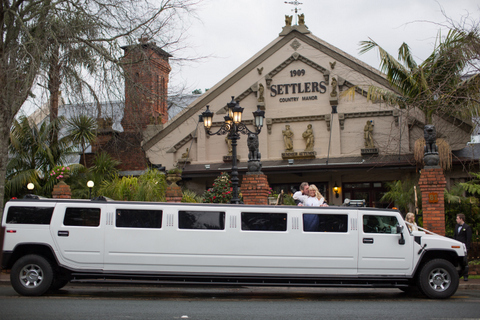 Loving all things medieval and historical, Settlers was the perfect venue for them and their 3 beautiful daughters. 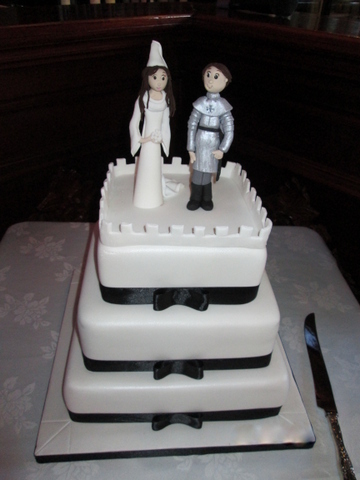 Check out their fabulous ‘Knight and Maiden’ cake below. 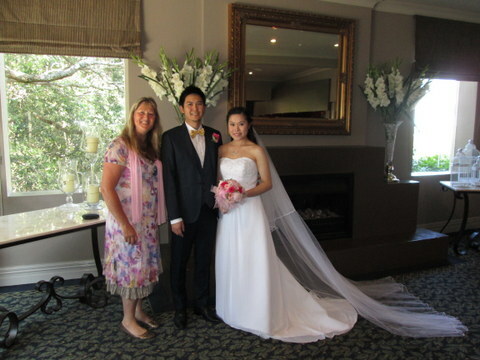 Violet and Zhi had a blissful sunny day to share with family and friends. 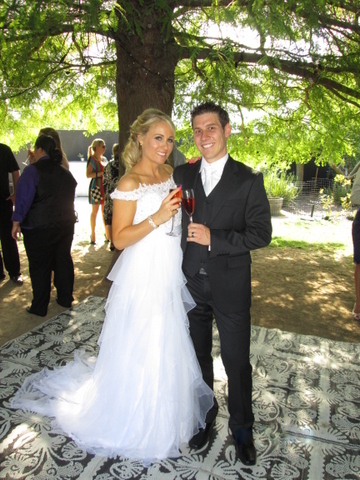 Afterwards, their reception was held in the beautifully decorated wine cellar – Very special indeed! 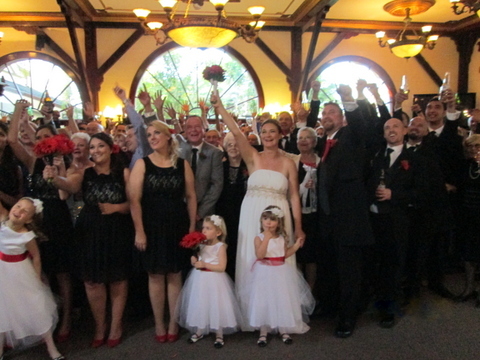 Lisa and Matt chose the very glamourous ‘Northern Club’ for their big day. 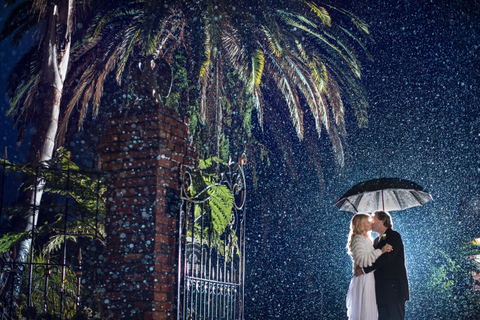 A great setting for a really lovely couple. Kousica and Dominic (my favourite bank manager) shared a special afternoon at the India Gate restaurant with their family and friends. 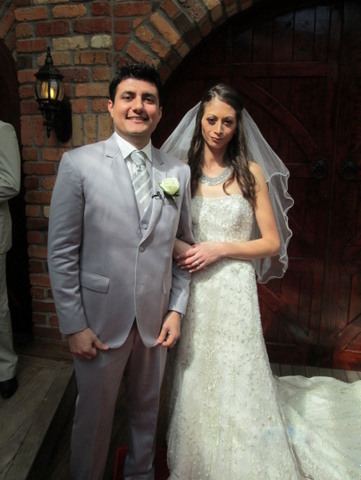 Dion and Ann-Kathrin had a two part international wedding. 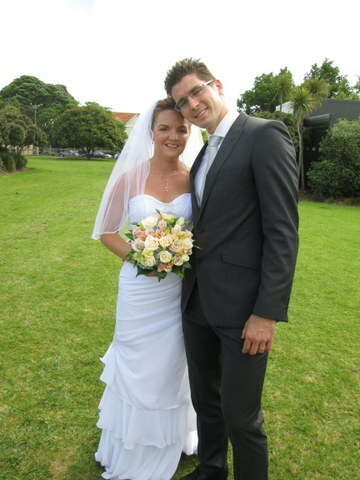 The first (legal) ceremony was in the gardens of the Auckland Domain. The second was planned for a week later in Ann- Kathrin’s native Germany. Double the fun. 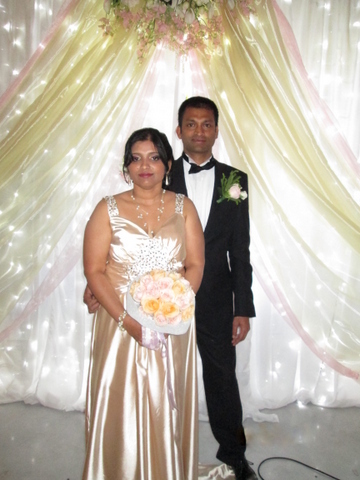 Another glorious sunny day, another luscious wedding. 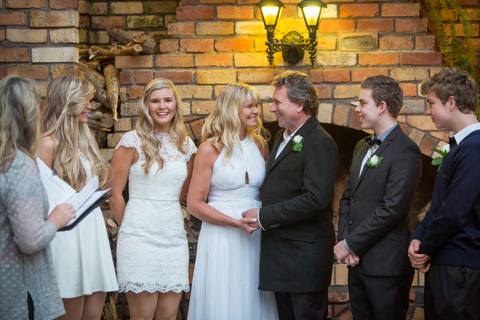 Kelly and Jarred held their beautiful wedding at the Luscious Food Store – Very tasty! 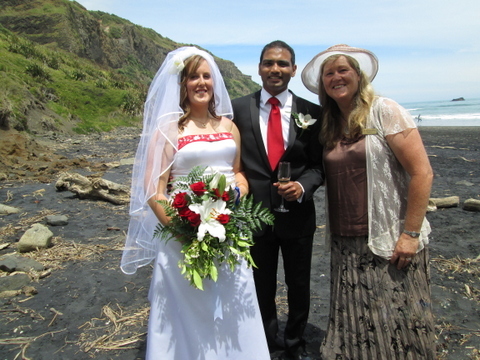 Julie and Kiran (known to many as Vijay) loved the ocean so much, there was no choice but to hold their ceremony at the beach at Maori Bay, Muriwai. It’s also the some place Kiran proposed to Julie – Very romantic! 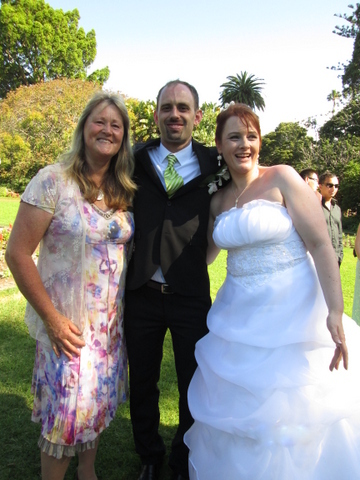 Tracy and Kam had the best day for their very Kiwi wedding, on a reserve with the beach and Rangitoto in the background. Absolute bliss! 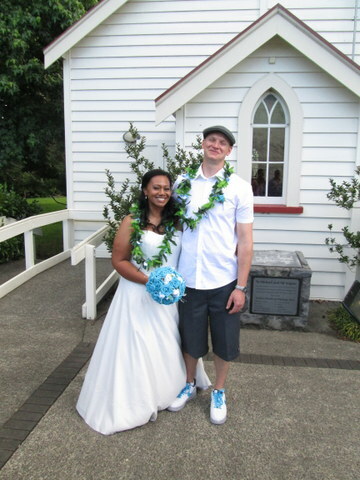 Siera and Neil were all smiles as they shared their love with their friends and family at the beautiful Old St Michael’s church, relocated to Corban’s art centre in Henderson. 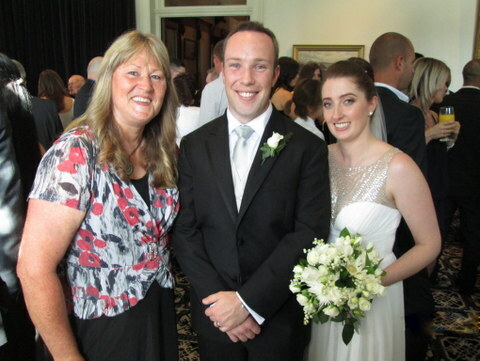 Jan and Sean looked picture perfect at their glamorous wedding at Sorrento. I can’t wait to see their video. Charlotte and Paul’s guests thought they were coming to Jake’s baby naming – which they were. 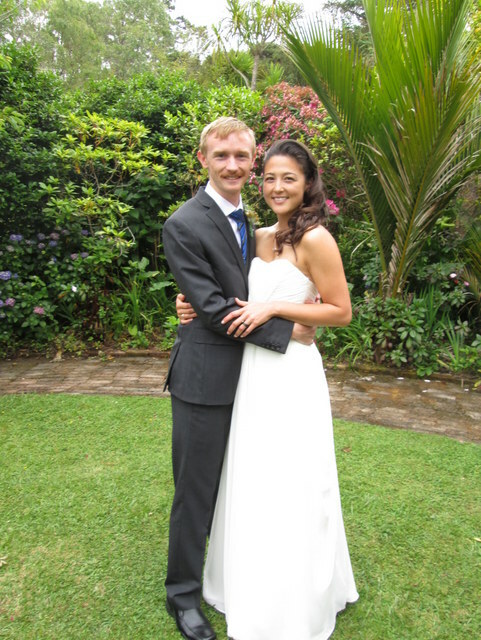 But Charlotte and Paul then surprised their guests by getting married as well! Truly a great day with a double celebration. 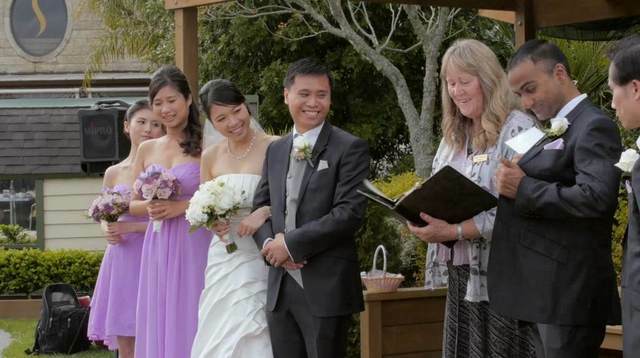 My warmest love and wishes to all these beautiful couples and their whanau during this festive season.